This type of therapy specifically targets the source of pain in your body and helps relieve it through cycles of isolated pressure and release. The patient plays a big role in this therapy because he or she helps identify the exact location and intensity of the pain. After this therapy you will feel a release in your otherwise constricted areas which help alleviate pain. Many people experience a significant amount of pain relief just after one session. 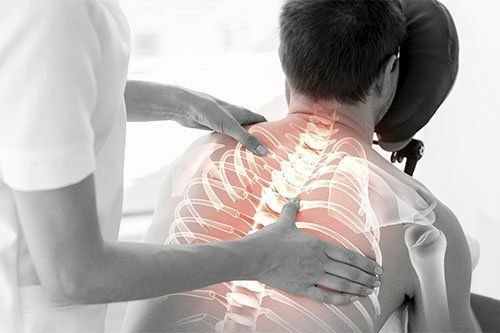 Once the source of the pain has been identified, we will use various techniques of varying pressures on and around your pain points to break down the knots. Although it can be uncomfortable for people with a lot of pain, you should keep the end result in mind. If you want to learn more about this therapy and think it would benefit you, please call us! We are conveniently located to serve the entire Abilene, TX area.